Sold and fulfilled by SAI BOOKS (3.6 out of 5 | 123 ratings). Abid Khan is an application developer and test engineer with over 10 years of experience. 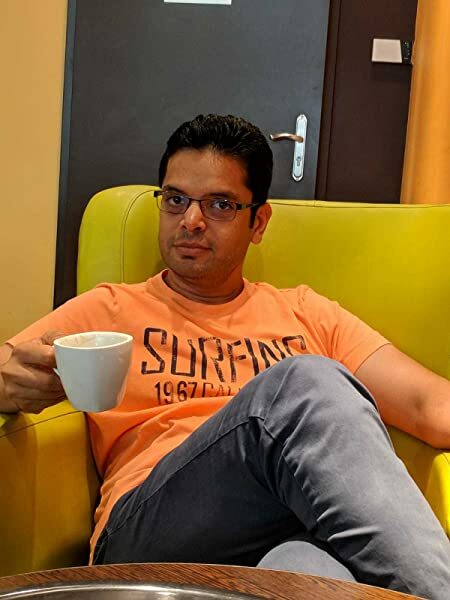 He has worked with different programming languages, including C/C++ and Java, and he now works with Kotlin as a primary language for Android development. Abid lives in Stockholm, Sweden. He spends his time to learn new technologies and then writes about it. 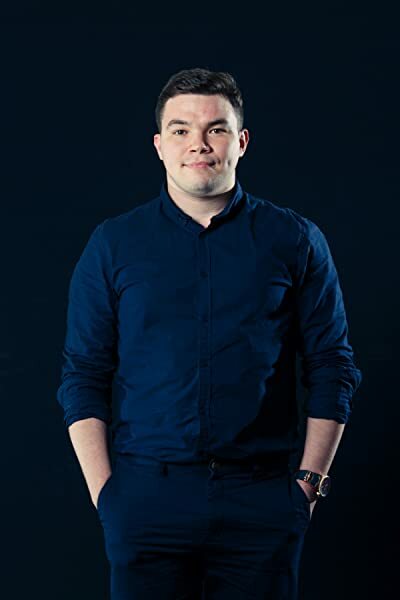 Igor Kucherenko is an Android developer at Techery, a software development company that uses Kotlin as the main language for Android development. Currently, he lives in Ukraine, where he is a speaker in the Kotlin Dnipro Community, which promotes Kotlin and shares knowledge with audiences at meetups. You can find his articles about Kotlin and Android development on Medium and a blog for Yalantis, where he worked previously. 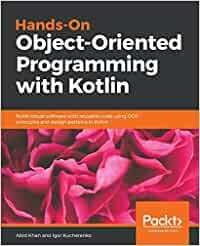 Start reading Hands-On Object-Oriented Programming with Kotlin on your Kindle in under a minute.